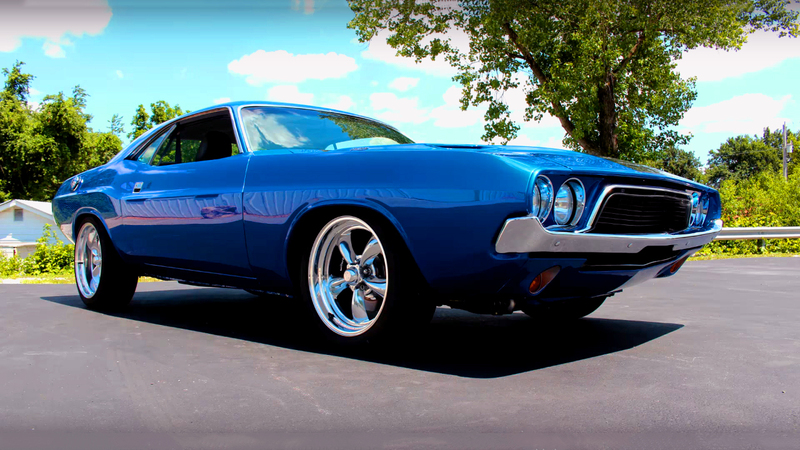 When it comes to modifying a classic muscle car, there are no rules and mostly the projects are based on creativity and imagination. In this case we have this modified 1968 Dodge Charger, which was turned into a modern SRT version. And probably someone will like it, but someone will hate it because they have ruined the classic charm of a legendary Mopar. 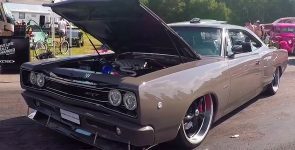 In this project they have used the interior, Driveline and the engine of a modern 2005 Chrysler 300 SRT8 and have incorporated in the ’68 classic body. As you can see the exterior also has a different elements, for example the front ’70 grille. 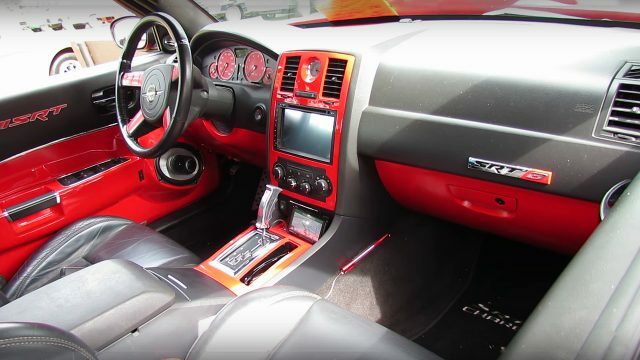 The interior has been completely swapped from the Chrysler 300 and also additionally customized. 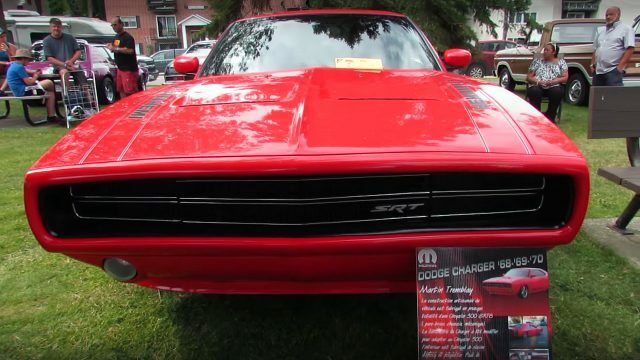 Under the hood of this 1968 Dodge Charger SRT there is a modern Chryslers 372 cubic-inch, 6.1 small-block ESF HEMI V8 engine, factory rated at 425 horsepower and 420 lb.-ft. of torque. The engine is bolted to a 5-speed W5A580 automatic transmission system, which spins the rear 20-inch polished wheels equipped with Continental Extreme Contact tires. You may have noticed on the board it says that this Charger accelerate from 0 to 60 mph in 5.3 seconds and the top speed is 186 mph. What you think?